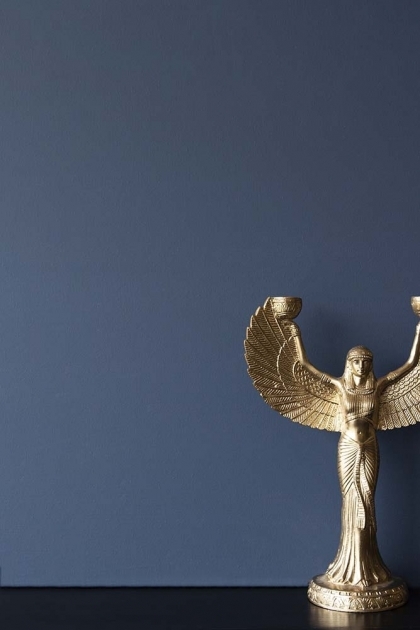 A striking dark iron blue with warm grey, the Payne's Grey shade was used by 19th century painters as a warmer paint alternative to black tones. A beautiful colour pair or coordinate Payne's Grey with Portobello, Azurite and Zeitgeist. Paint has a delivery lead time of 7-14 days. Sample pots should be delivered within 3-5 working days.